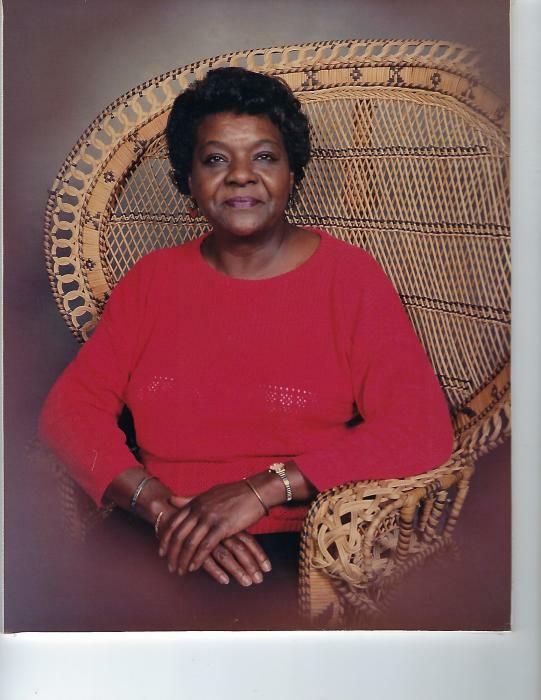 Ms. Dorothy Lee Bryant, 77, of 4751 Spring Branch Road, Dunn, passed away March 19, 2019. Survivors: sisters - Gladis Bryant of SC, Ella Gray McNeill, Judy Johnson and Jacquelyn Clark all of Sampson County, and Rachel McNeill (Tony) all of Lillington; brothers - Jimmy Bryant (Arletha) and Lance Bryant of Sampson County and Benjamin Bryant of Kentucky. A host of nieces, nephews, relatives and friends. The viewing will be held on Saturday, March 23, 2019 at the Dafford Funeral Home, Dunn from 1:00 pm - 6:00 pm. The visitation will be held on Sunday, March 24, 2019 at The Love Center, 345 Jackson Road, Dunn from 1:00 pm - 1:30 pm. The funeral service will be held on Sunday, March 24, 2019 at 1:30 pm at The Love Center, 345 Jackson Road, Dunn. Burial: Harnett Devotional Gardens, Dunn.